Watermelon wedges are delicious on their own, but if you want to try something new, try dipping the watermelon wedges in chili salt. Watermelon carvings are fun way to use watermelon. You can get as creative as you want with this easy-to-shape fruit. If you’re not feeling artistic, you can still make a beautiful presentation with watermelon by using it as a bowl. Carefully scoop out the melon from one half of a watermelon and use this as a bowl. Before you fill it up, cut a small slice off the bottom of the “bowl” to keep it flat and level. Add cantaloupe, honeydew and watermelon balls to the bowl for a fun presentation. Toss in some berries, almonds, or even coconut flakes for a colourful, healthy and tasty salad. Try grilling your watermelon. The heat caramelizes the natural sugars in watermelon, which adds complexity to the flavour. Dehydrated watermelon jerky makes a pleasing snack that’s tastier than any store-bought fruit leather. 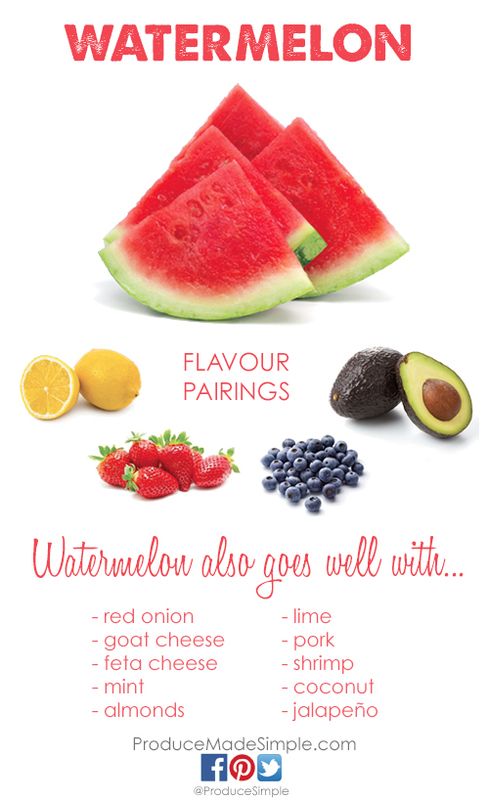 Add watermelon cubes to kebabs – for a snack or the grill! 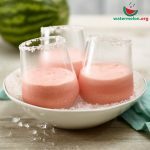 Another refreshing way to use watermelon is to blend it an Agua Fresca, with a little lime juice and liquid sweetener. You can serve it over ice on its own or even turn it into a cocktail or spiked watermelon balls for the adults. Watermelon coconut froth will have you dreaming of lazy afternoons of the beach. Both kid and adult approved! 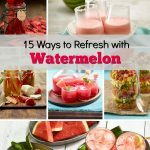 For more delicious ideas on how to enjoy this fruit, check out 15 Ways to Refresh with Watermelon. 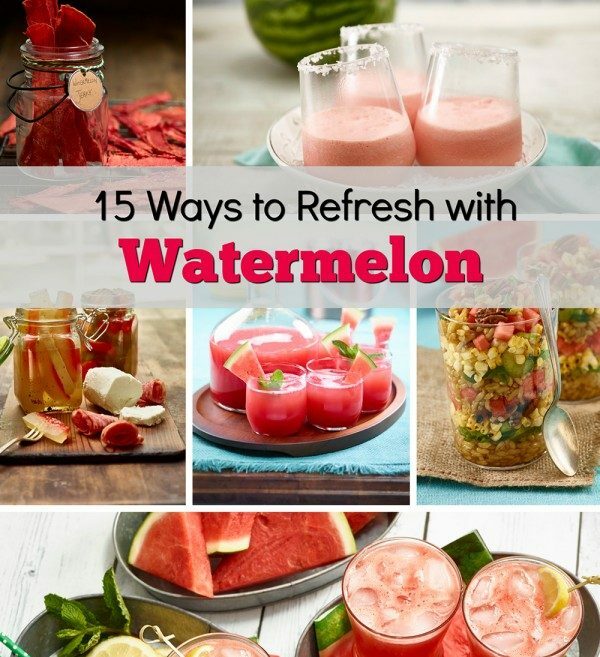 Kick up your next BBQ with watermelon! Get inspired with this BBQ roundup! According to watermelon.org, the first cookbook published in the United States in 1796, American Cookery by Amelia Simmons, contains a recipe for watermelon rind pickles. 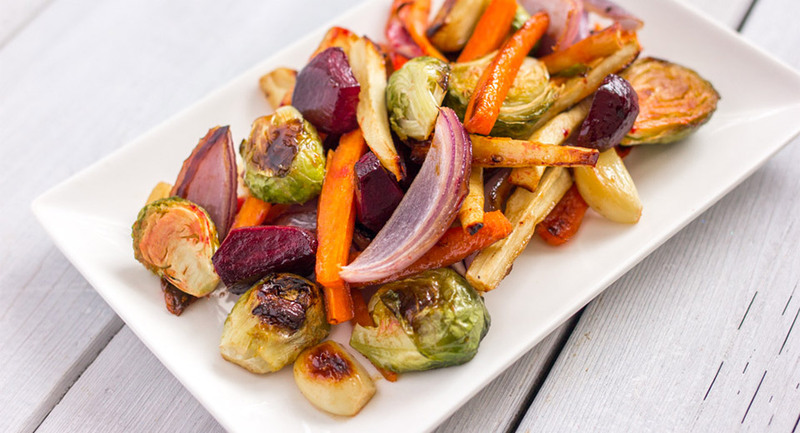 A delicious way to reduce waste, these will be a hit on your summer table. Make crazy cutouts with ½-inch thick slices of watermelon and assorted cookie cutters. Cut out letters, numbers, shapes, and so much more. Be as creative as possible! 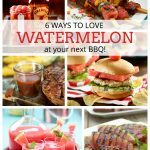 6 Ways To Love Watermelon At Your Next BBQ!